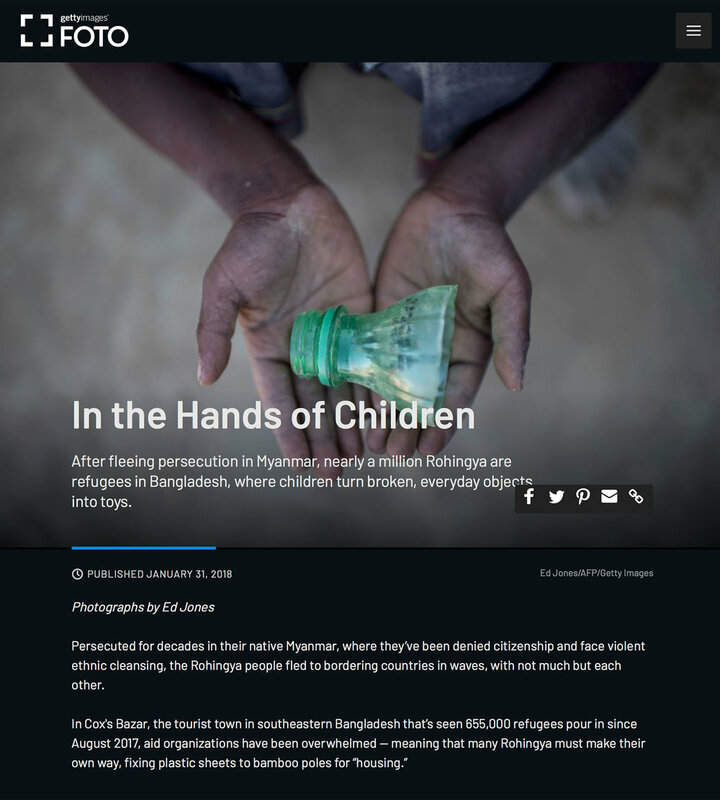 FOTO was a website featuring visual stories by photographers from Getty Images and its image partners. Unfortunately, the platform no longer exists. 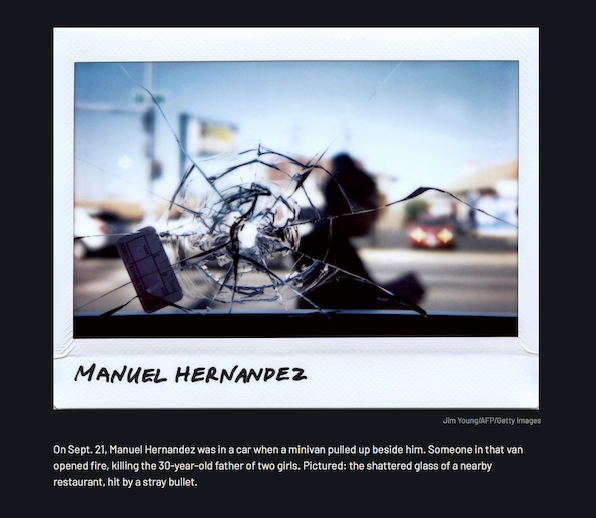 Please download the PDFs to read the stories and see the photo edits. Young Vietnamese express independence and embrace new identities through the booming subculture of off-road racing. Philippine president Rodrigo Duterte’s violent crusade against drug users and dealers, seen through a local photographer’s lens. Women and girls from a deeply patriarchal Indian state are playing sports, winning international prizes — and crushing stereotypes. After fleeing persecution in Myanmar, nearly a million Rohingya are refugees in Bangladesh, where children turn broken, everyday objects into toys. The ultra-conservative country is slowly embracing women's equality, starting with lifting the ban on driving. How rage over civil-rights setbacks and the Vietnam War exploded into bloody chaos between students and cops. Gun violence in Chicago kills hundreds every year. One photographer found a way to remember the victims. The protest King was planning before his death was the original Occupy Wall Street. An intensely patriotic movie genre focuses on an especially brutal (and, in the West, largely forgotten) war between China and Japan. For the first time since 1979, they were allowed to watch soccer in a stadium.